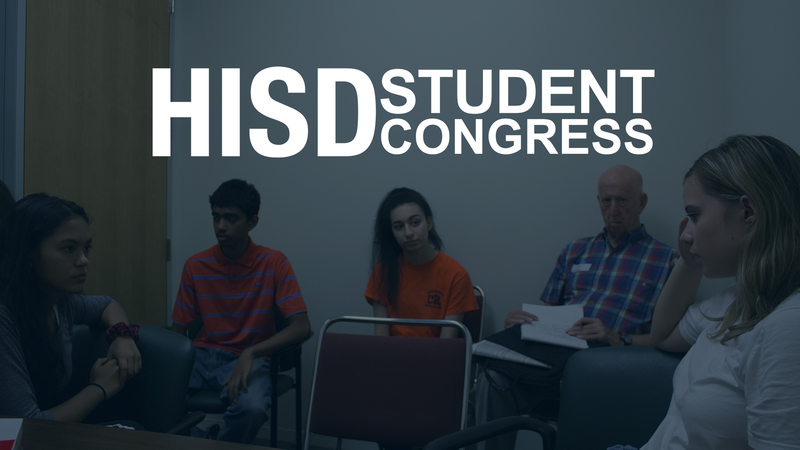 There’s going to be a Student Congress meeting on March 31st (Saturday). It will be held in Suite 2E02 at the Hattie Mae White Building (4400 West 18th Street, 77092) from 10 A.M. to 1 P.M. If possible, bring one or more additional people. We’re going to be discussing the current situation of HISD with regard to leadership and policy, as well as the steps we are taking to deal with them. Additionally, we will be preparing to hold elections for the next generation of StuCon leadership. Is the meeting really on?